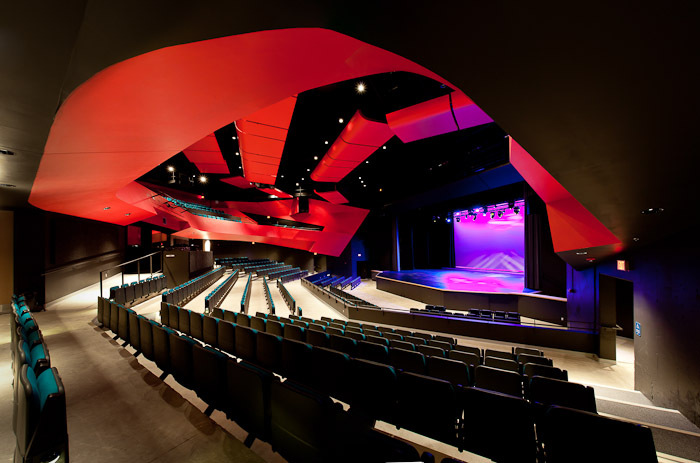 Assisted the architect and engineers with the design of a 250-seat theatre and an 80 seat studio, backstage and woodworking shop. 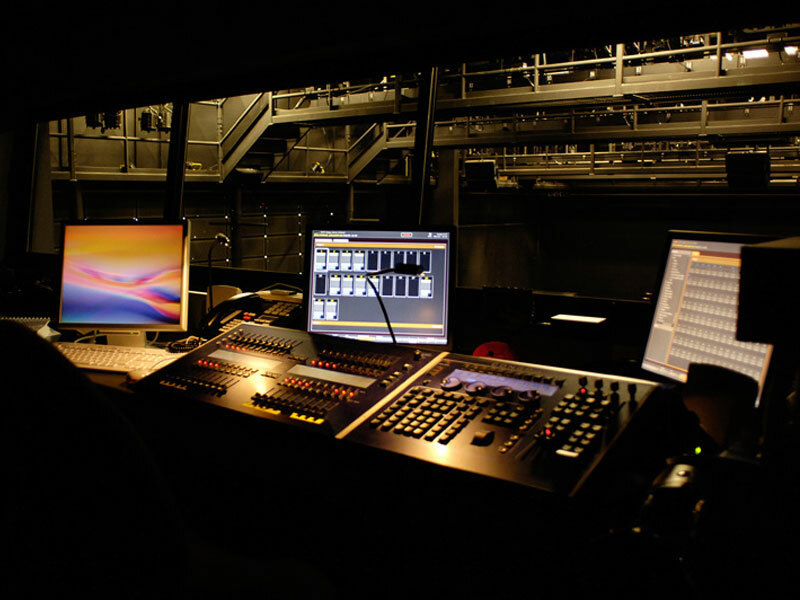 Provided design and specification of all production systems including, lighting, sound, AV, and rigging. Assisted the architect and engineers with the design of a 250-seat multipurpose room and classrooms. Provided design and specification of all production systems including, lighting, sound, and AV. 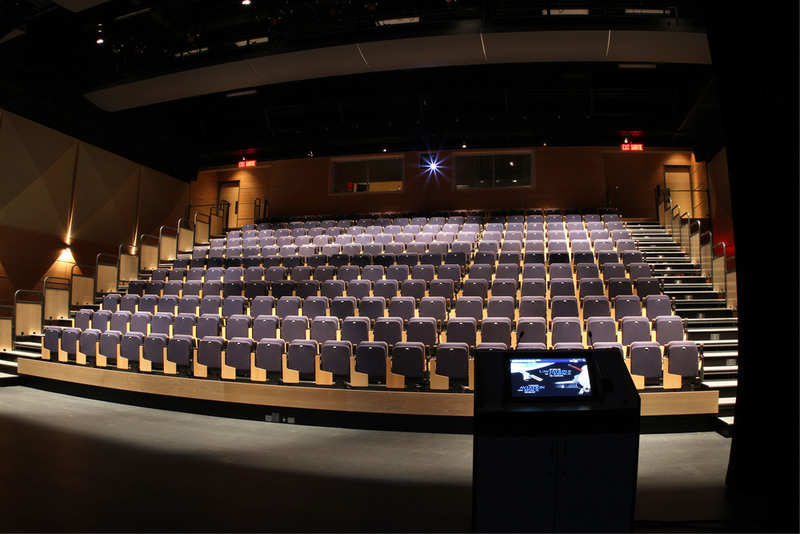 Provided design and specifications for all theatre systems in the 850-seat theatre. 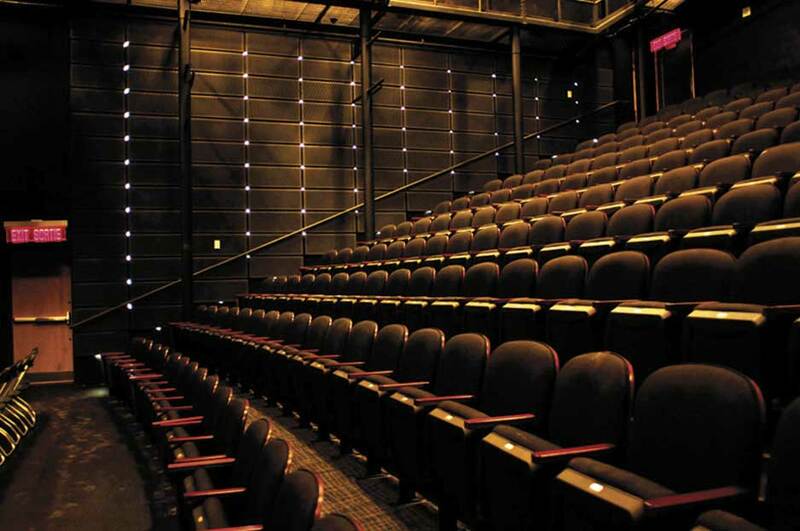 Provided design and specification of all theatre systems. Assisted the architect and engineers with the design of a 500-seat auditorium. Assisted the architect and engineers with the design of an event oriented central plaza. Provided design and specification of all architectural plaza lighting, standards and enclosures. Provided design and specification of all plaza and event lighting control systems and power distribution. 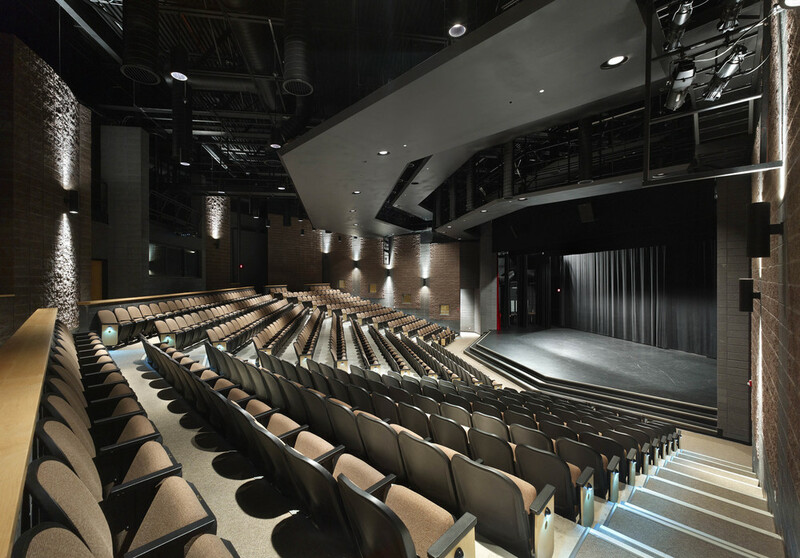 Assisted the staff in the upgrade and replacement of production lighting fixtures in the 2600-seat concert hall. Assisted the architect and engineers with the design of two gymnasium / atrium stages. Provided design and specification of all production systems including, lighting and sound.